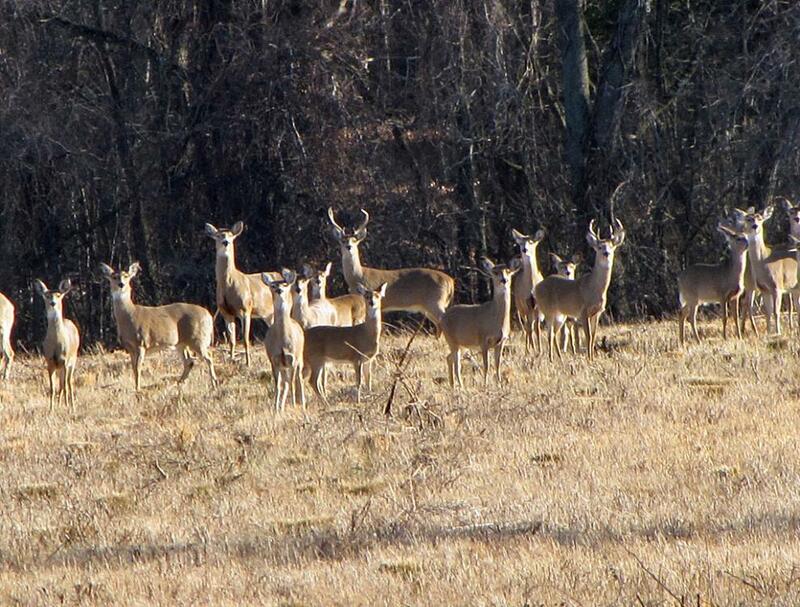 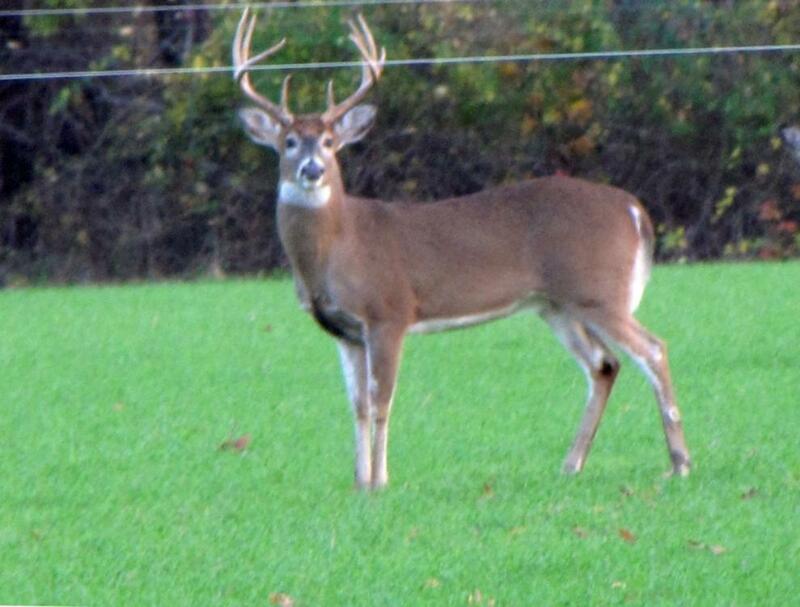 some pictures of the large number of deer as shown on this web page. 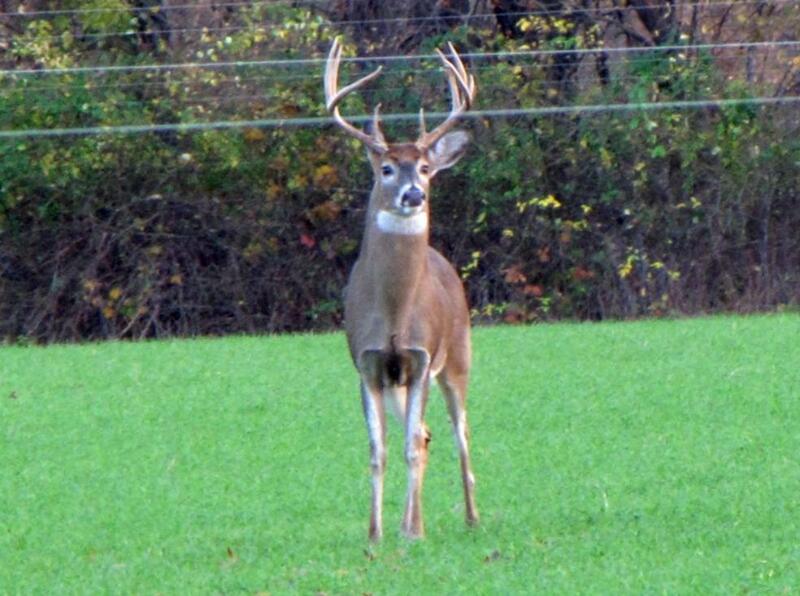 Canon PowerShot SX10 IS compact camera has 20X optical zoom. 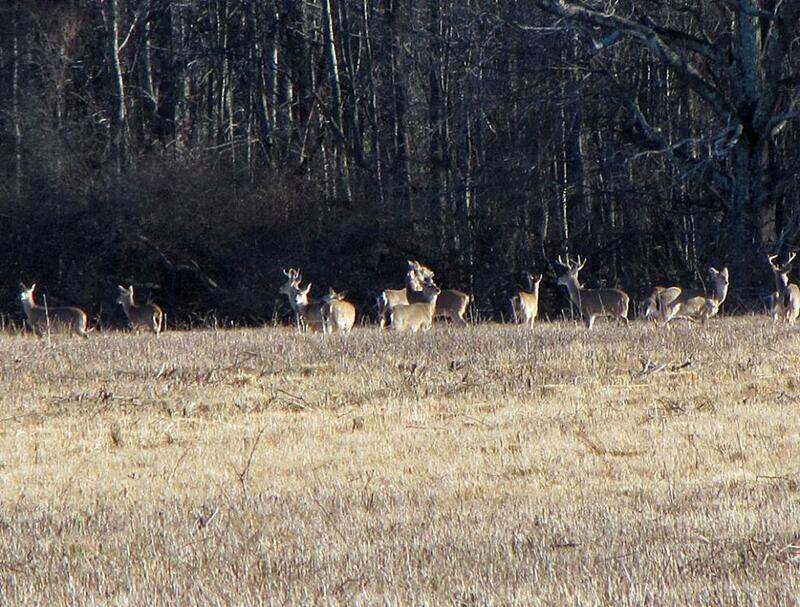 outside of the scope of my camera. 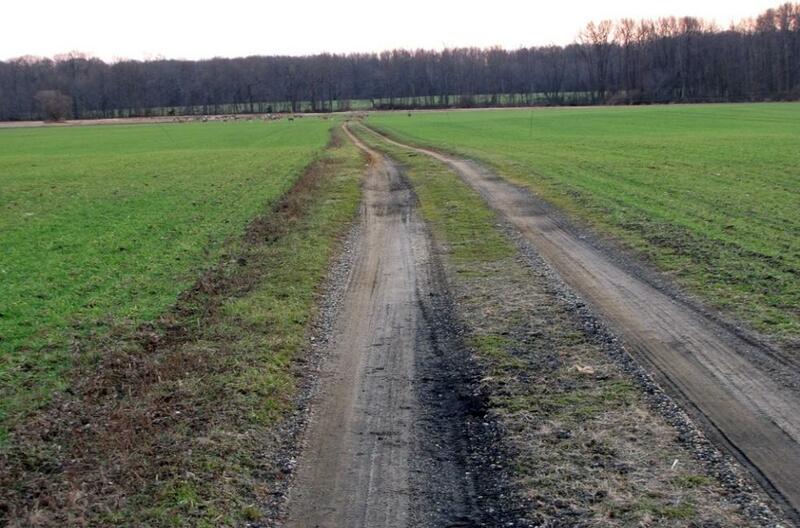 unpaved road is off Route 537 and is pointing south. 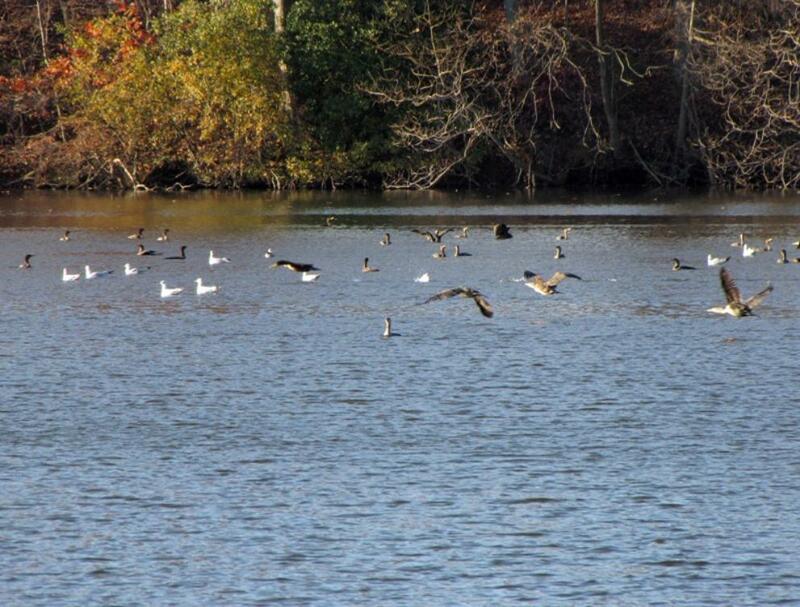 Reservoir in Colts Neck-Lincroft area in New Jersey. 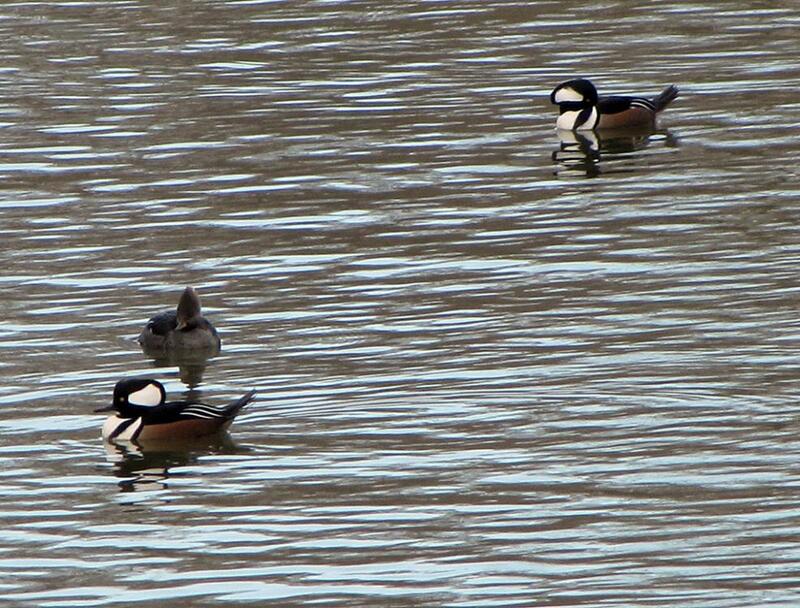 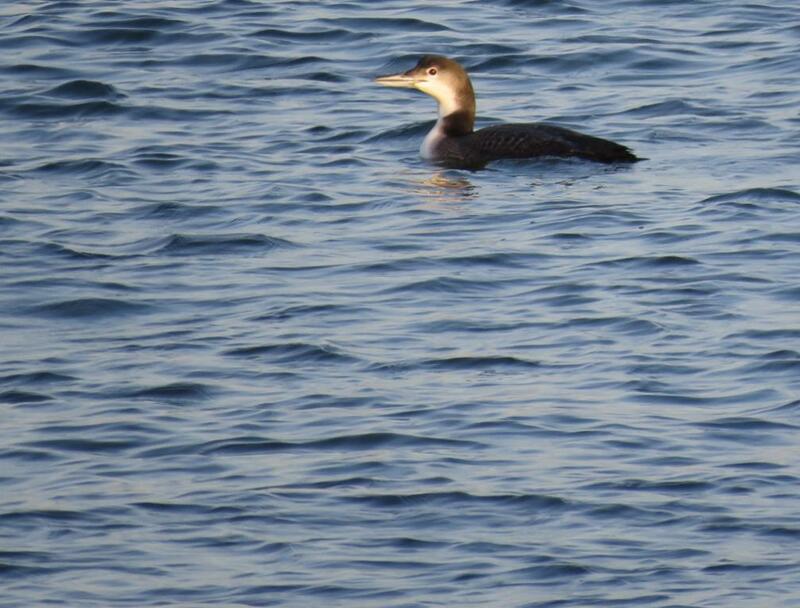 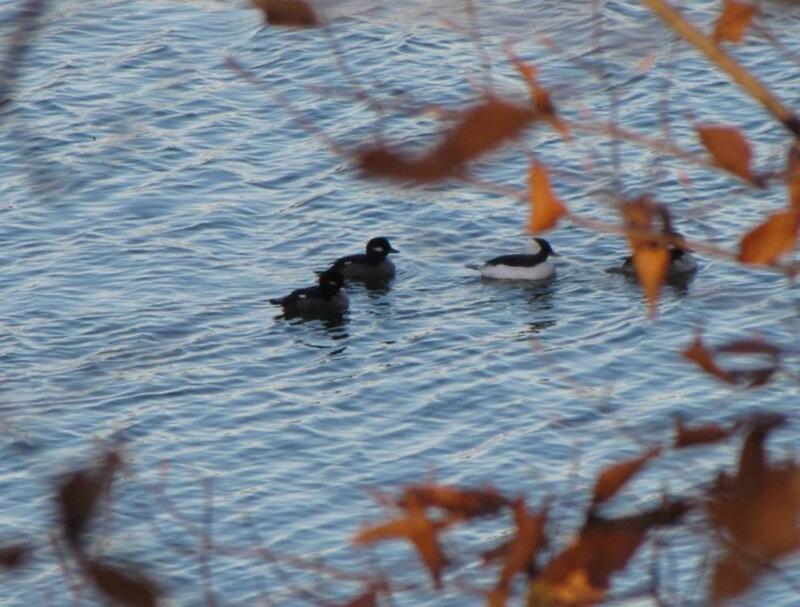 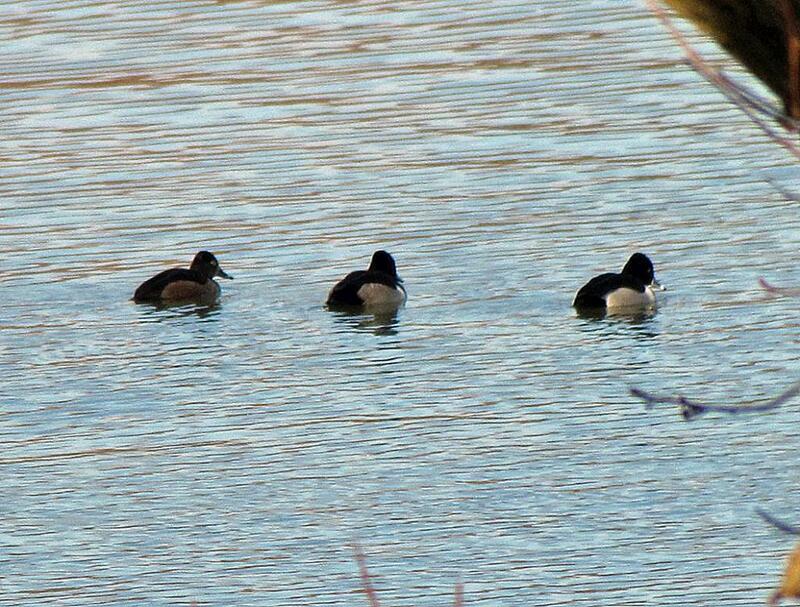 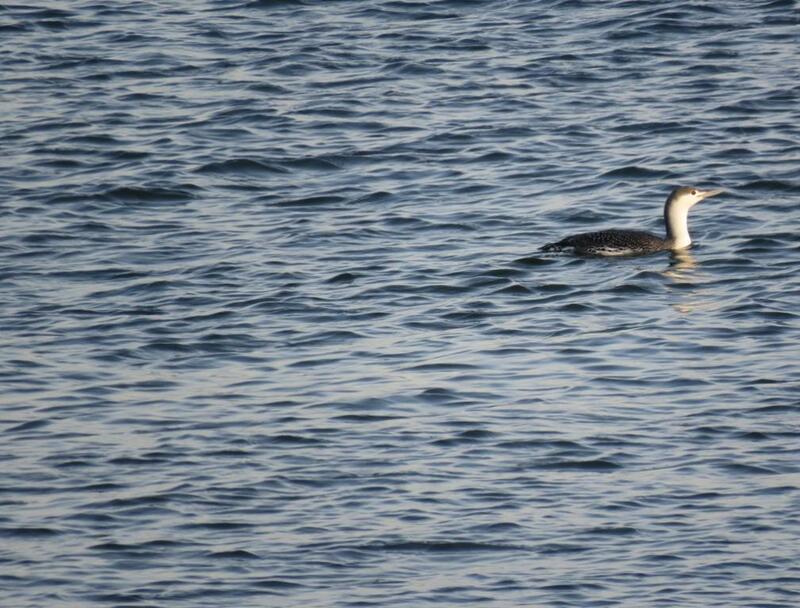 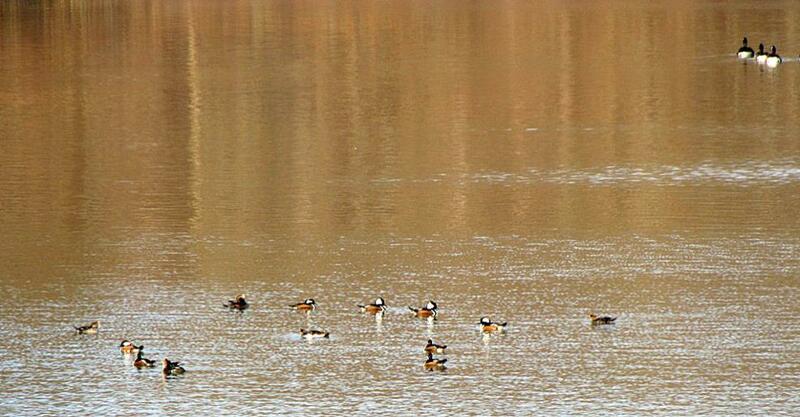 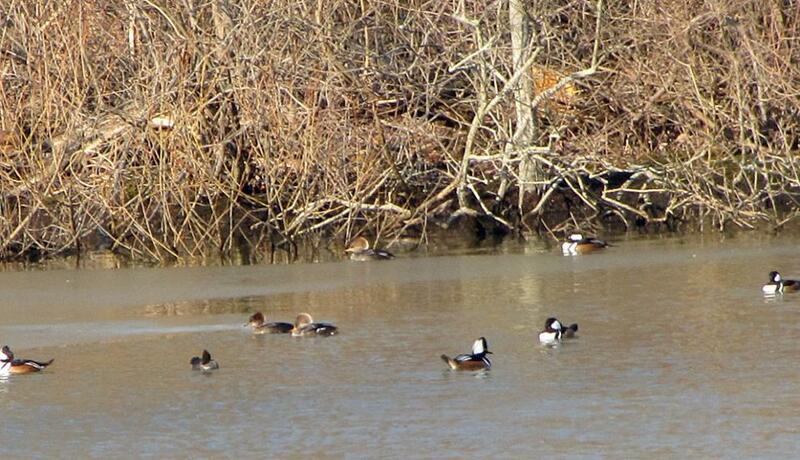 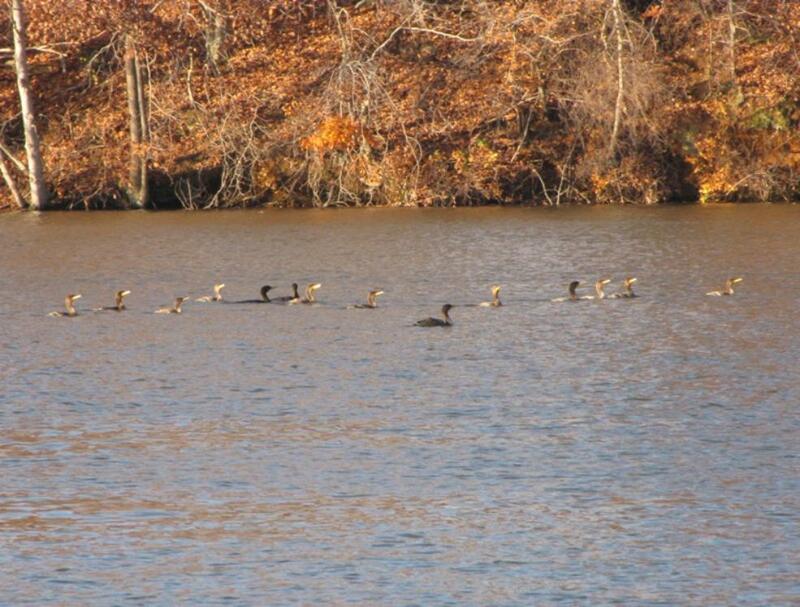 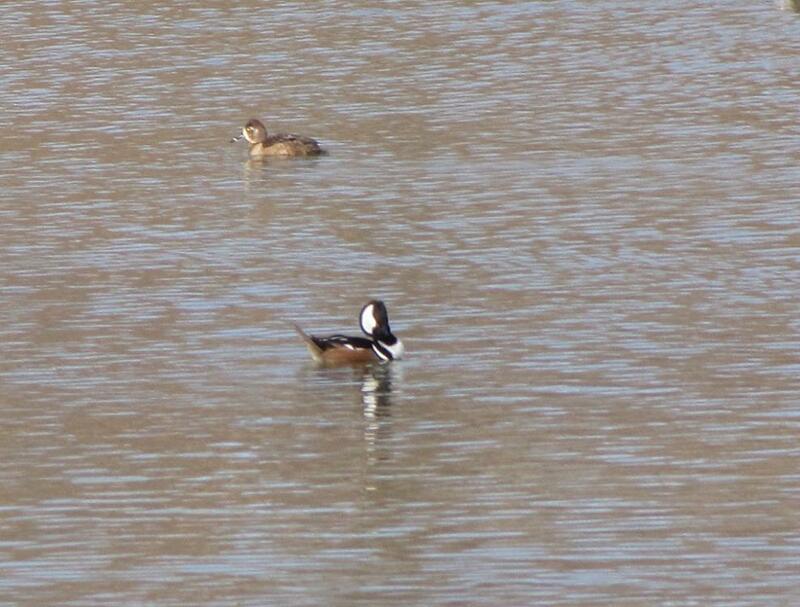 These two pictures show some buffleheads. 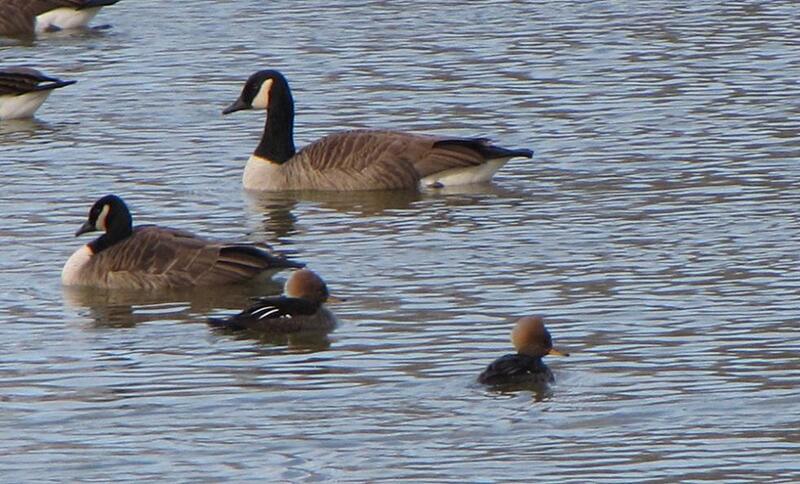 There are also many Canada geese on the Swimming River Reservoir. 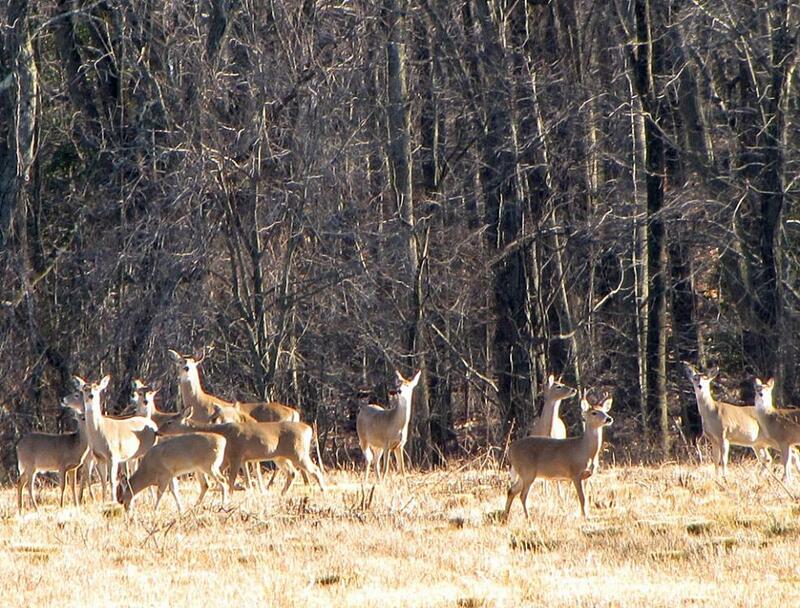 Lincroft/Colts Neck in New Jersey. 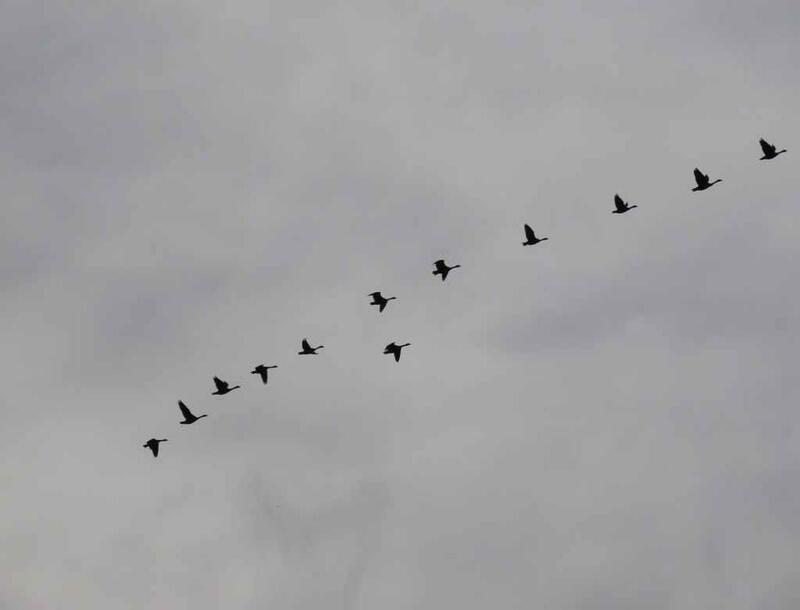 winter season. 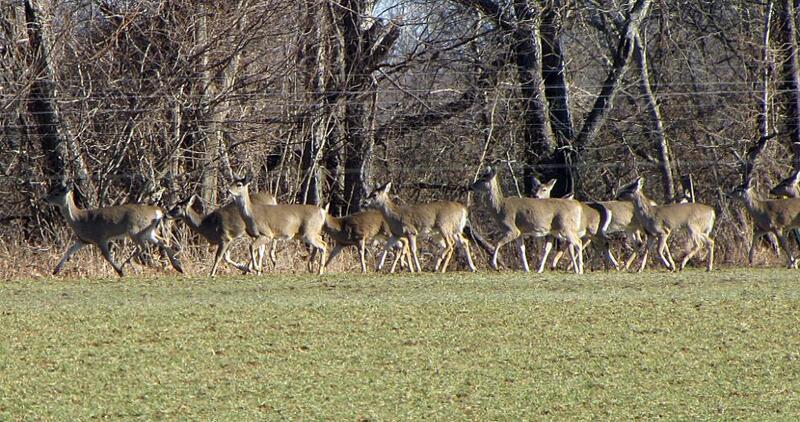 It is on Route 537 between Laird Road and Hockhockson Road. 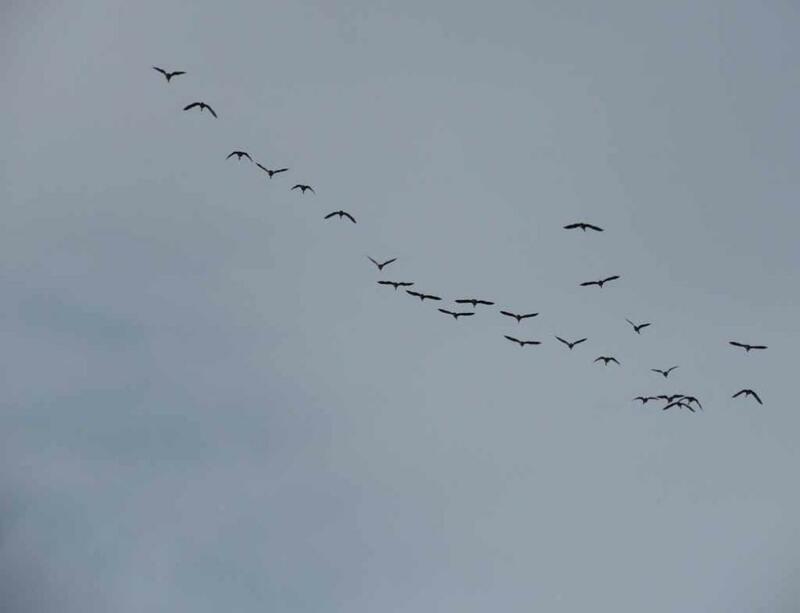 it is sunny day or not. 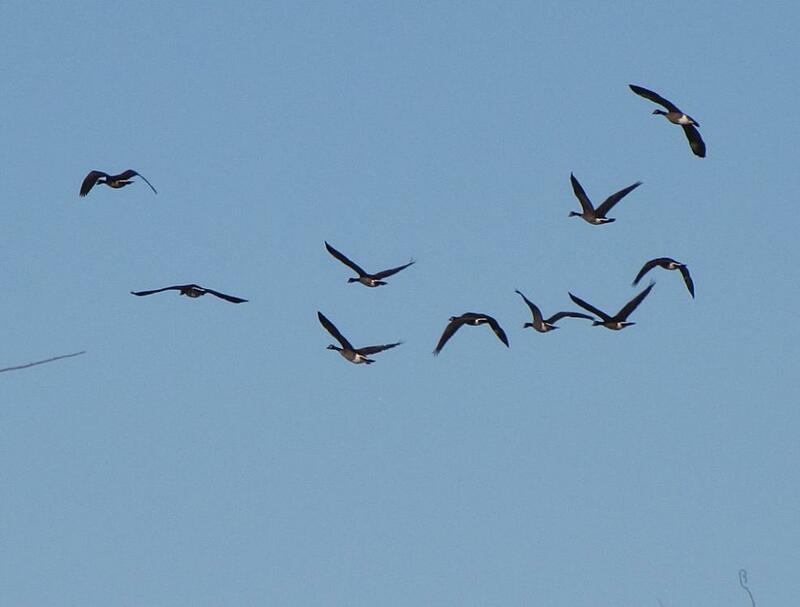 Many Canada geese in the air over Dorbrook Recreational Area. 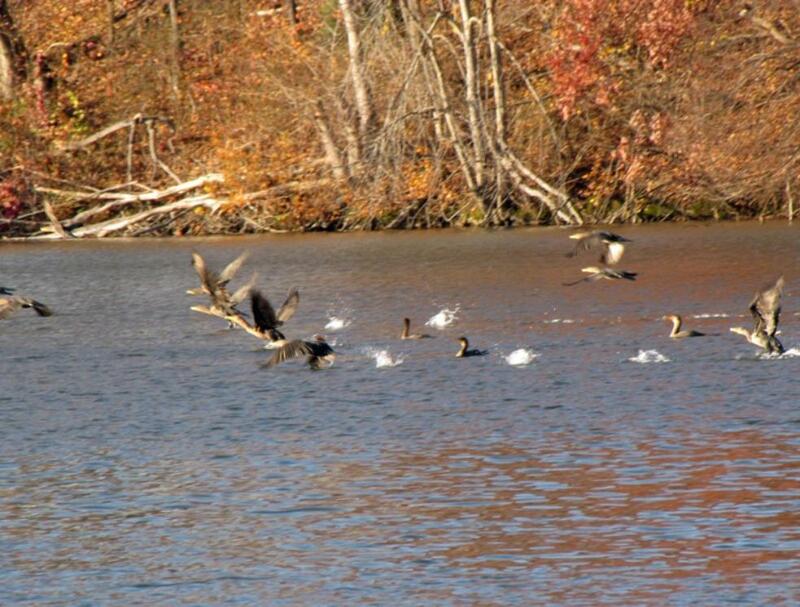 Zoom in for closer views of some of the Canada geese in the air over Dorbrook Recreational Area. 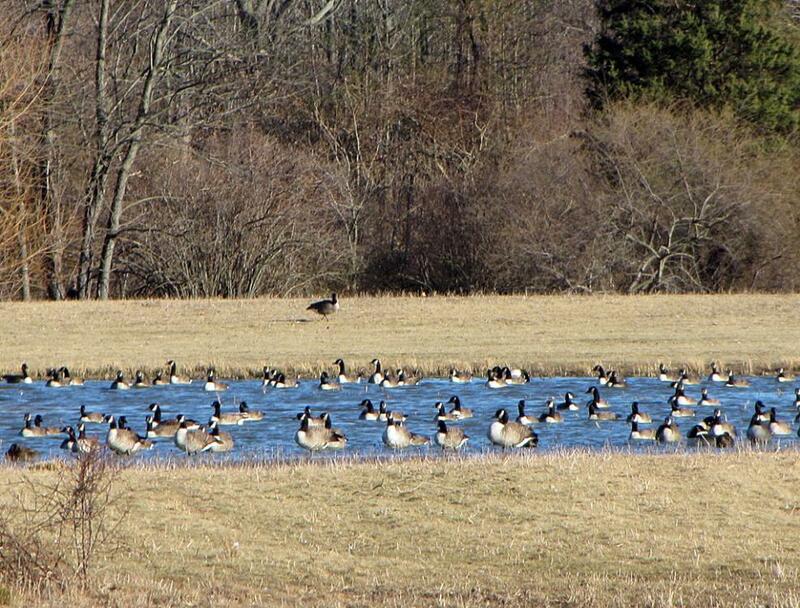 Many Canada geese in Thompson Park on north shore of Swimming River Reservoir near LongBridge Road. 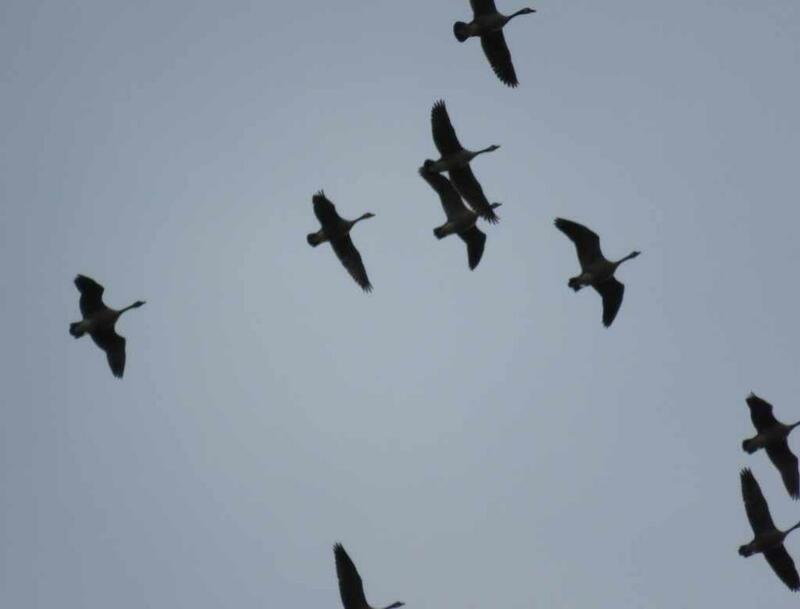 birding. 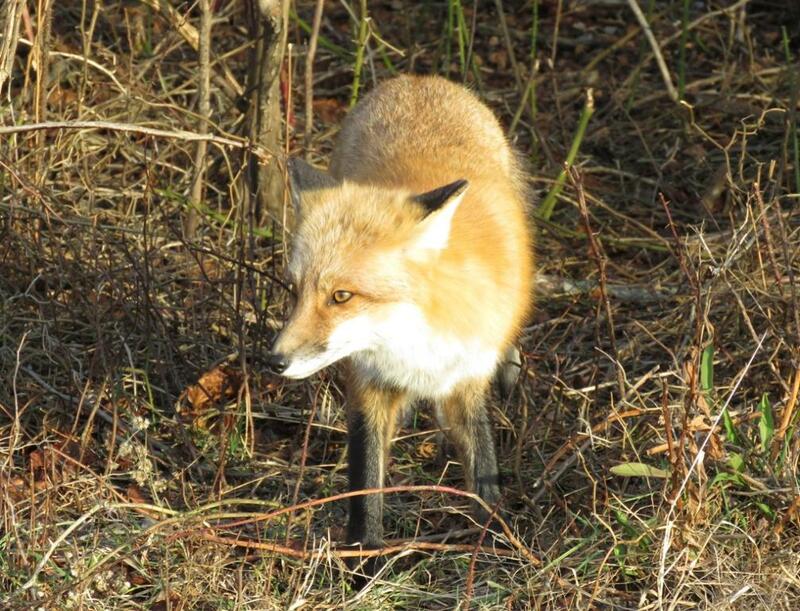 This is one of several fox that we saw here. 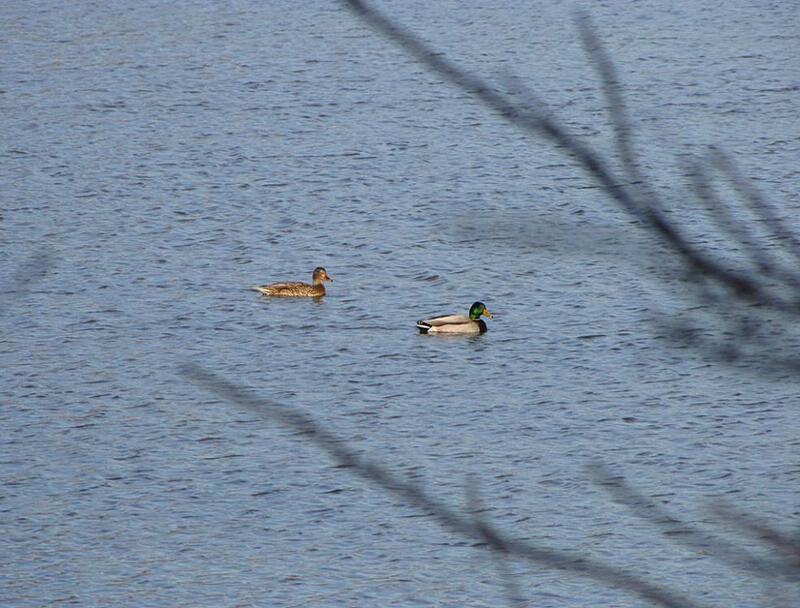 its pictures using my compact super-zoom camera. 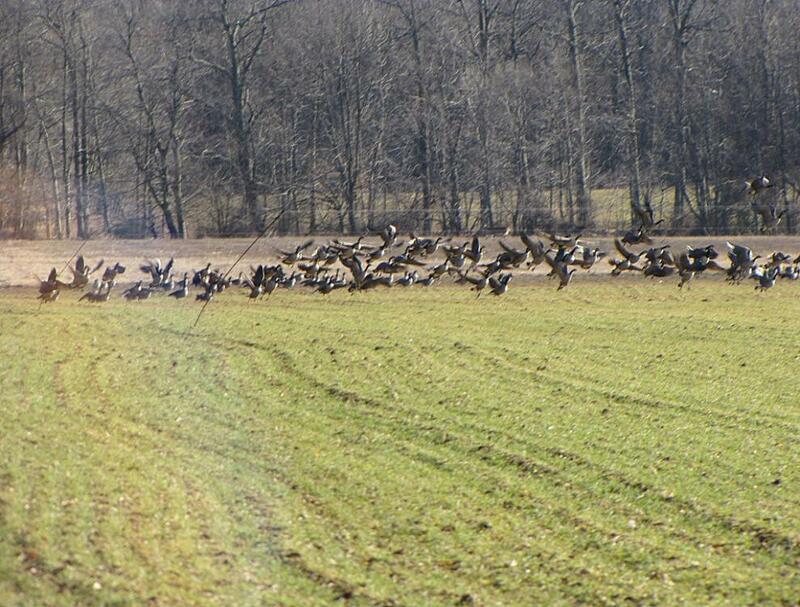 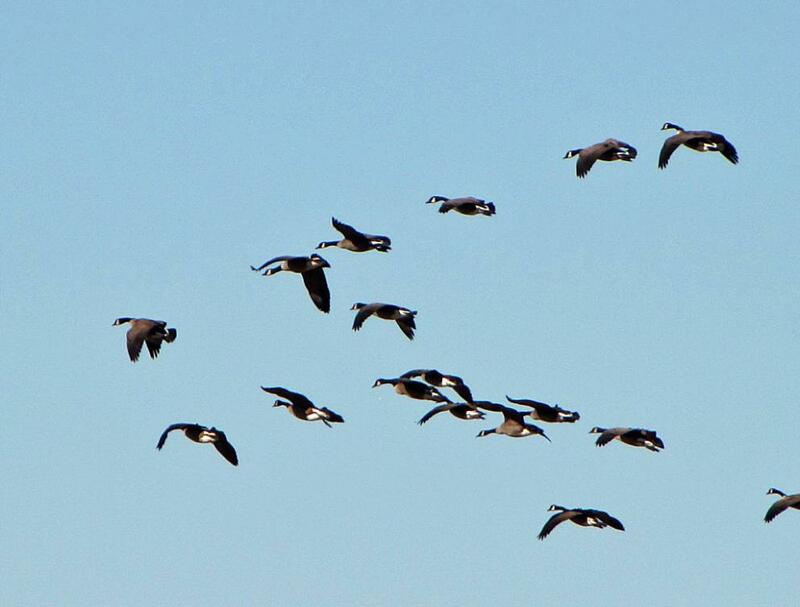 taking advantage of the strong wind flying north in their belated spring migration north. 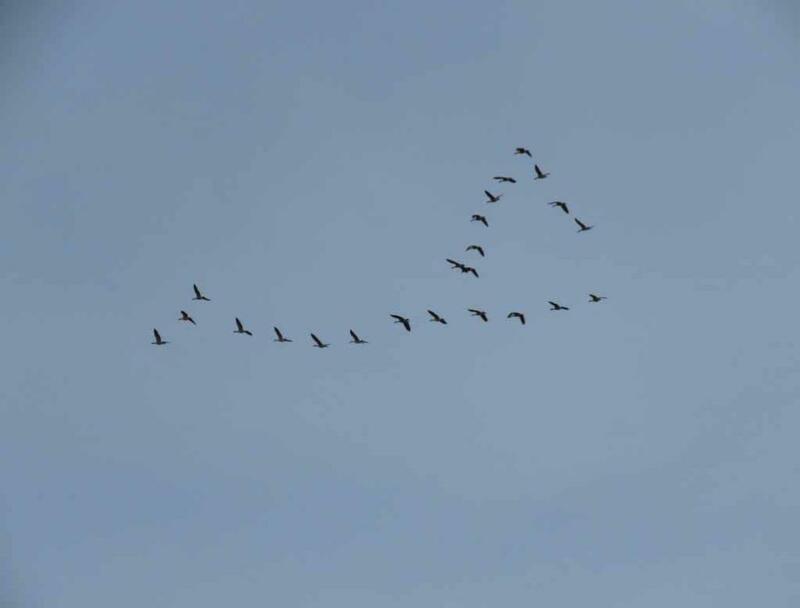 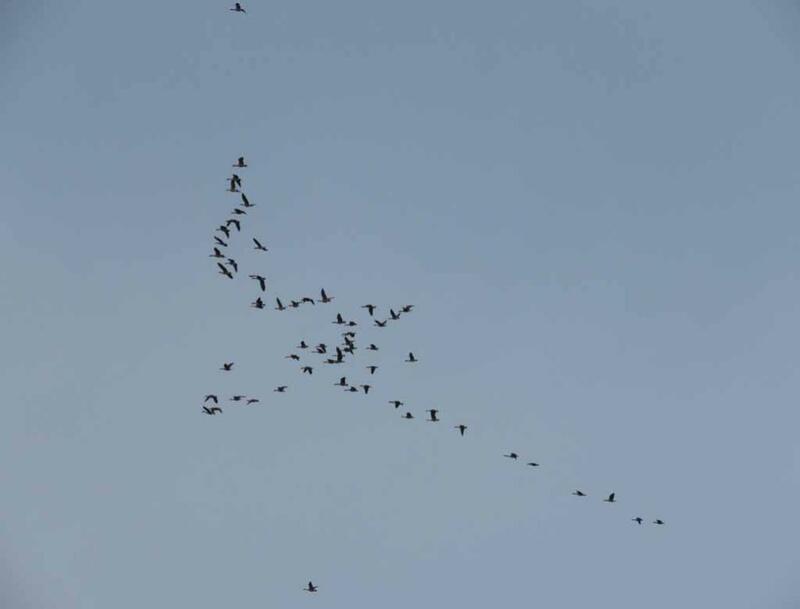 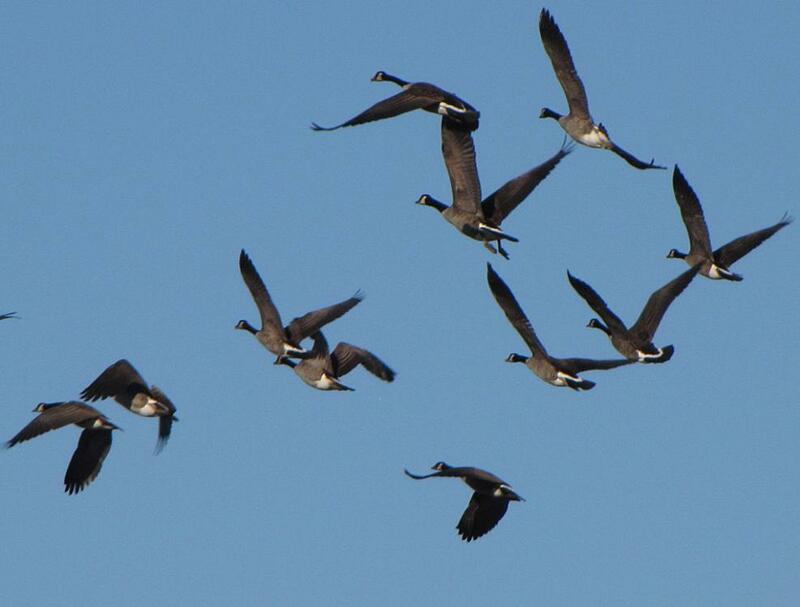 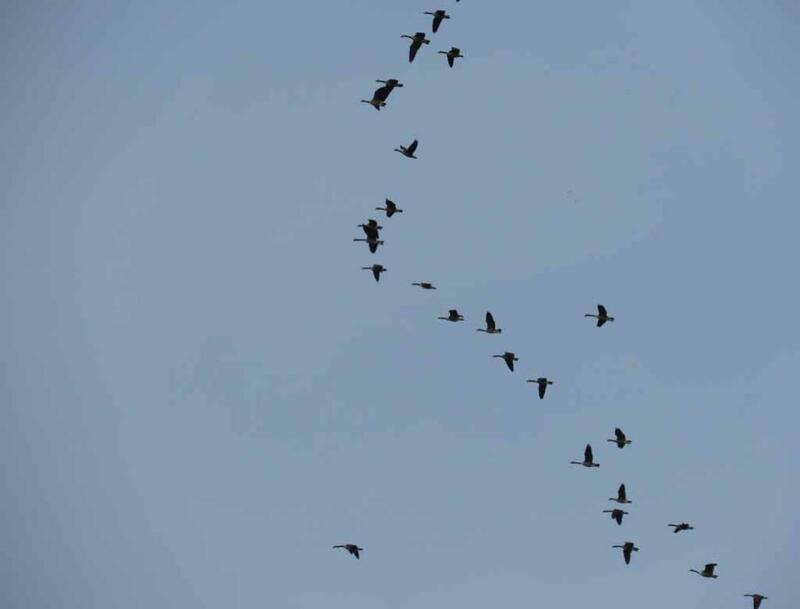 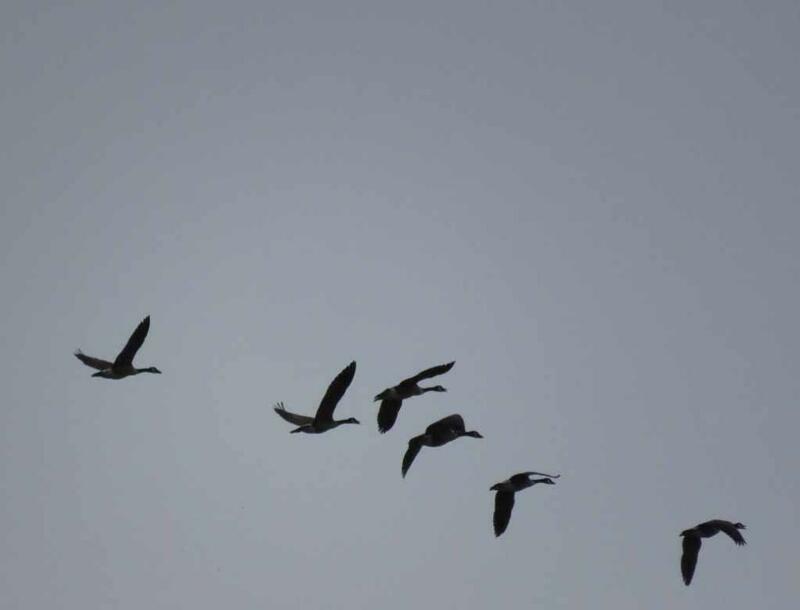 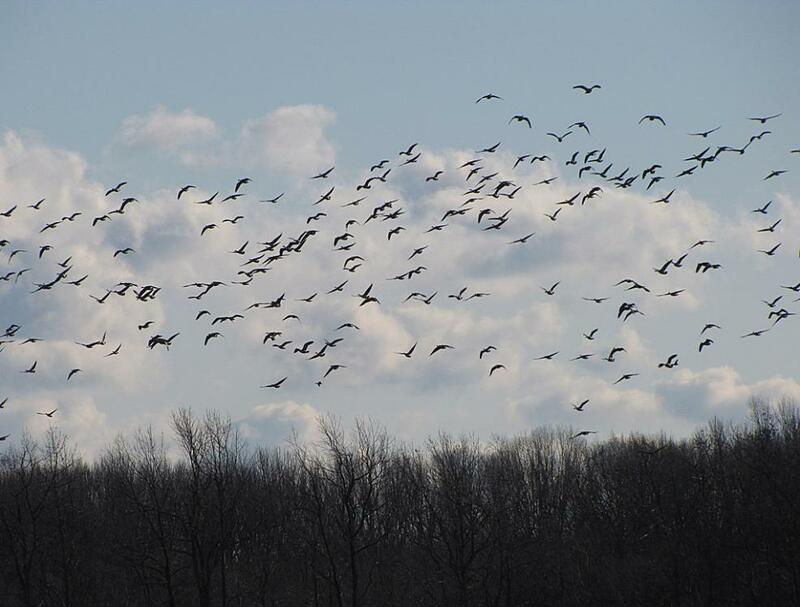 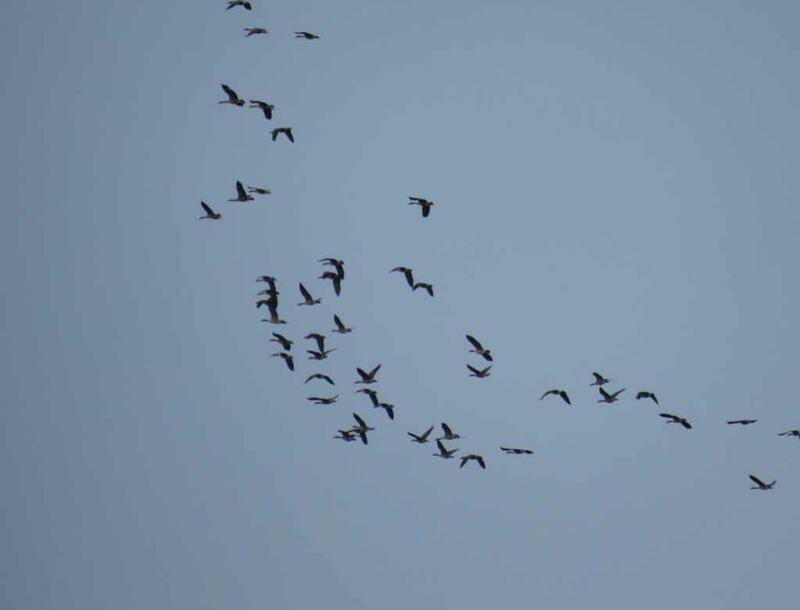 Their call and flight in tight formation with succession of waves signal that spring has arrived. 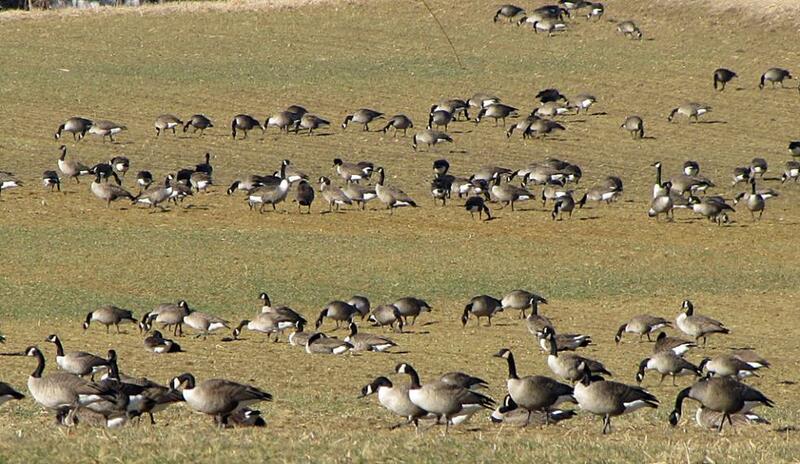 It is a wonderful sight, their noises are music to my ears.